Bumbu Rum is distilled and aged on the island of Barbados at the West Indies Rum Distillery. Using sugar cane sourced from the Caribbean and South America the distillery uses a yeast strain dating back to 1840 during fermentation and their continuous column stills for distillation. The rum was then aged up to 15 years in once used Bourbon barrels. The rums are then blended with natural flavors before bottling. 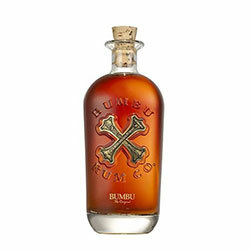 Save $5.00 off FedEx Ground shipping with purchase of Bumbu Rum! Applied automatically, no code required! Also offering in-store pick-up, FedEx 2nd Day, and FedEx Standard Overnight for your convenience! Orders are shipped out Monday-Friday, no later than 3 P.M. EST. 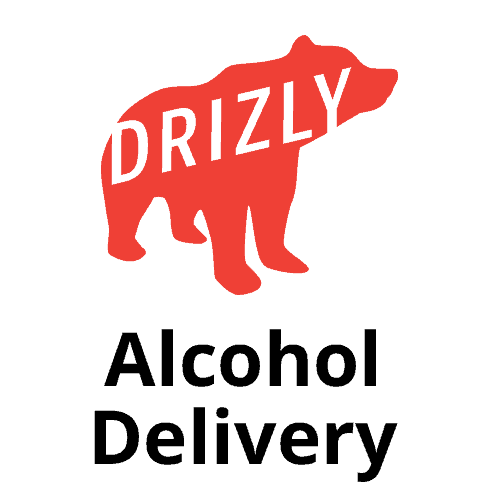 A signature from an adult (21+) is required by FedEx before releasing your package. Hands down the best rum that I have ever tasted! Normally, I need to mix rum; however, I can drink Bumbu on the rocks because it is so smooth. Bumbu even blends well by adding its special flavor to your mixed beverage.